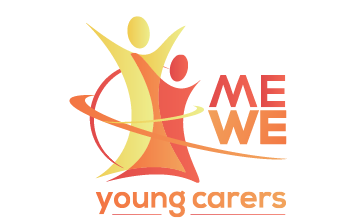 Young carers are children and young people under the age of 18 who provide care for a parent or relative in the community, usually within their own home. 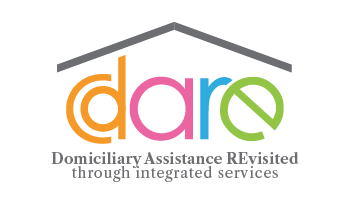 They can perform the most personal and intimate of tasks for their parents or other family members, often without any help or support from welfare agencies. 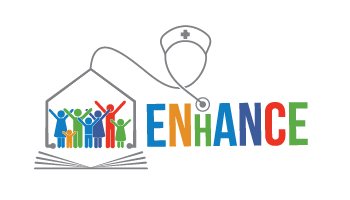 Many children provide care at great personal expense – they are deprived of their childhood, many miss out on educational opportunities, few have established friendships or other support networks. 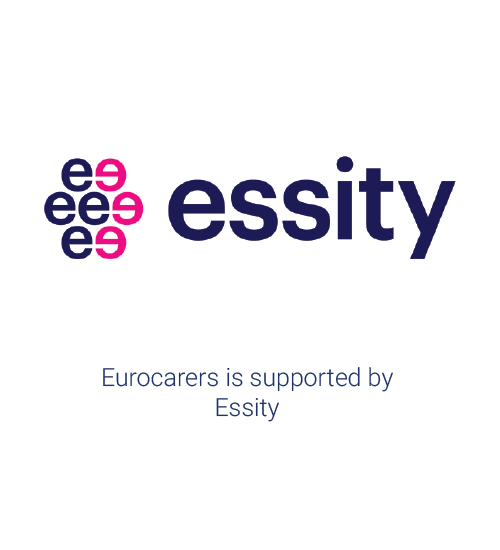 Young carers are at greater risk of not completing their formal education and are less able to enter into higher education reducing their life chances and increasing their social exclusion. 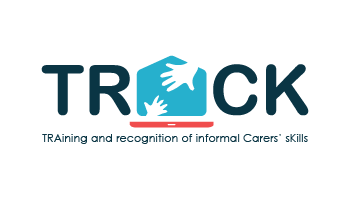 Young carers are often hidden, forgotten or ignored by policy makers and service providers at national and local levels. They do not feature in the literature on community care, family care and children’s rights; and young carers’ experiences and needs are not explicitly recognised in social and family policies. 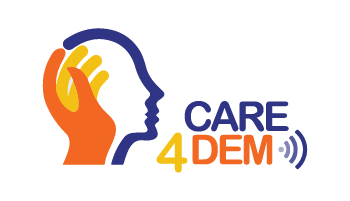 The long-term implications of caregiving responsibilities on young carers’ health or psycho-social development need to be further documented. 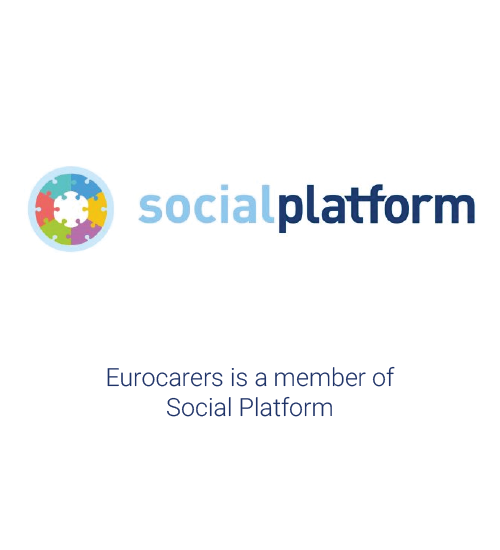 Eurocarers is committed to shed light on the challenges young carers face and the promising practices that exist to overcome these. We work towards this aim by organising events, implementing projects and advocating with and for young carers. 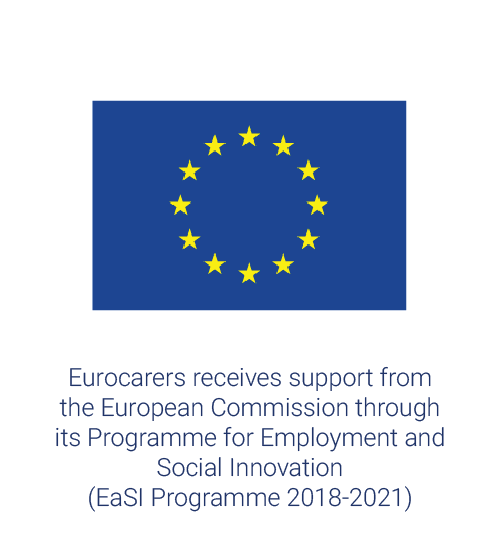 If you want to know more about Eurocarers activities on young carers, please contact Francesca Centola.